Show someone special your gratitude! 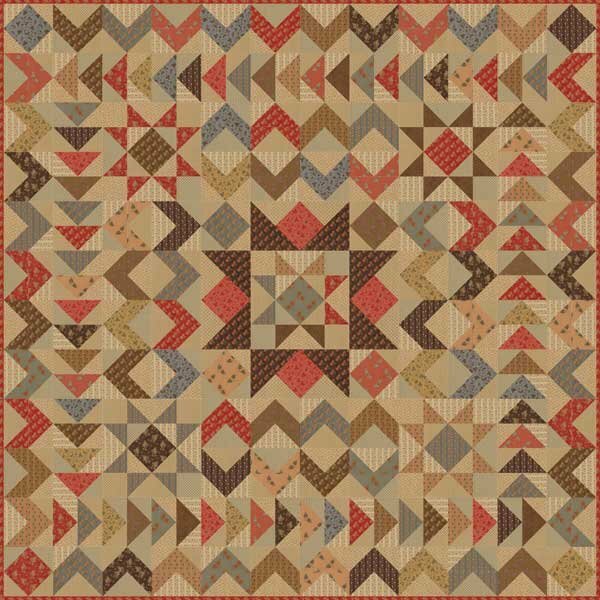 Gratitude Quilt Kit includes Gratitude Quilt Pattern and Gratitude Fabrics to complete the quilt top & binding - 60'' x 60'' - by Jo Morton for Moda Fabrics. You will need 3.875 yards of backing fabric.